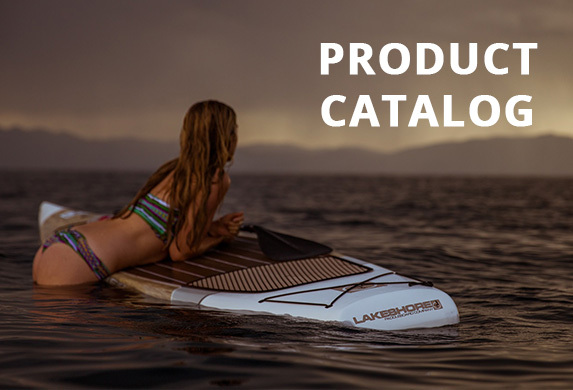 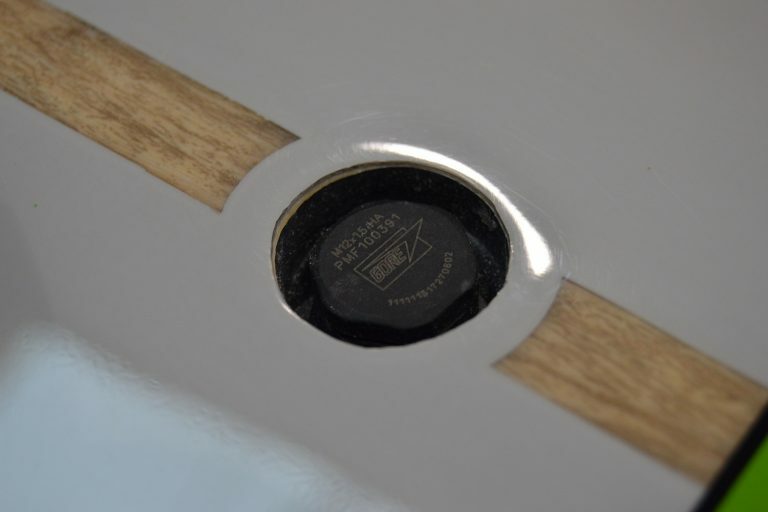 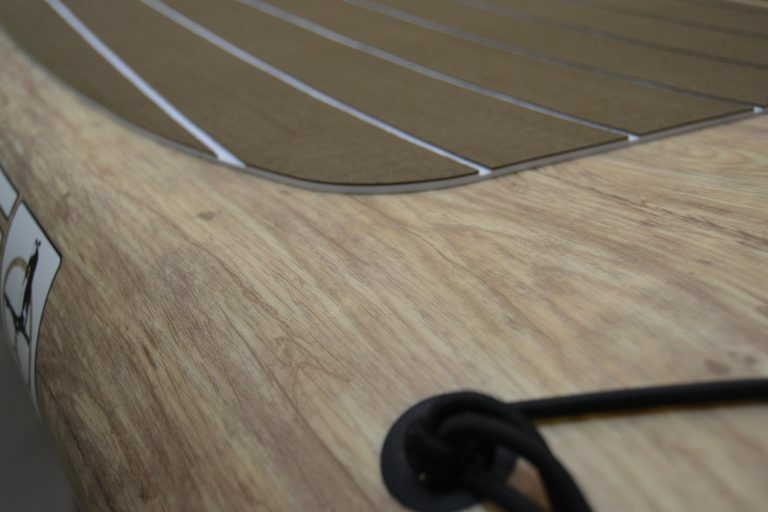 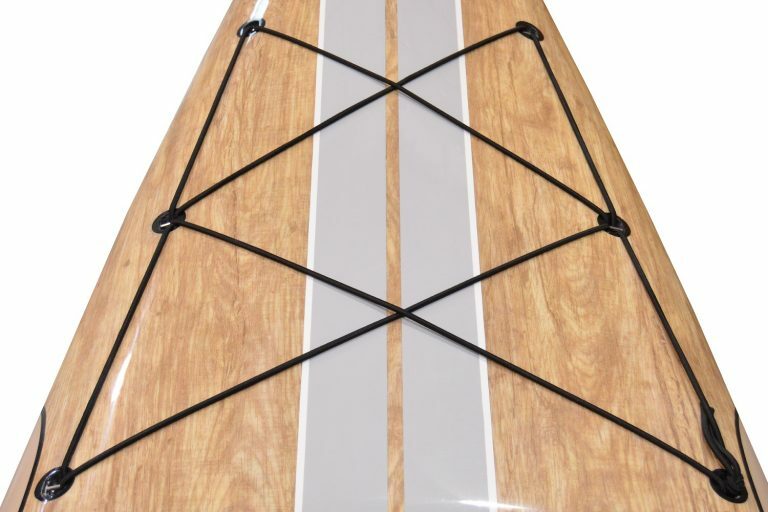 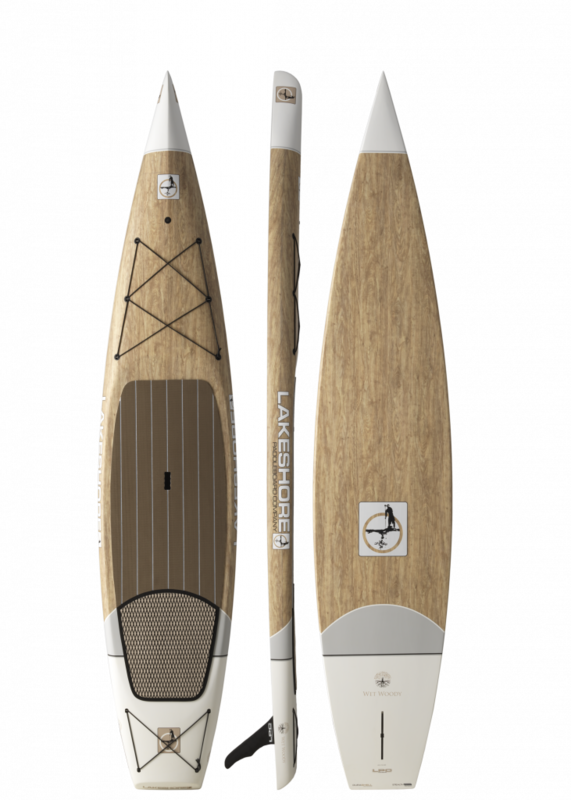 Wet Woody Standup Paddleboard - Lakeshore Paddleboard Co.
A fully wrapped beautiful wood grain matte finish makes this board one of the favorites. 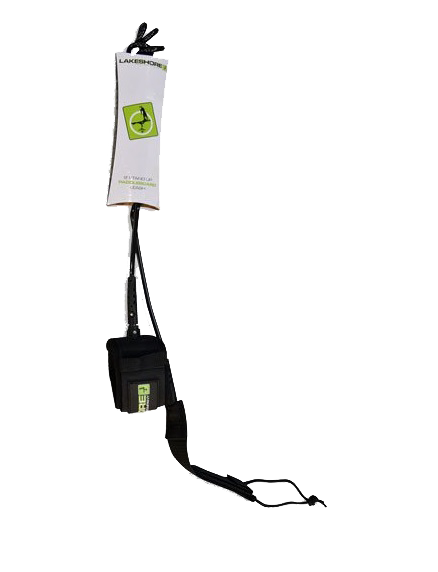 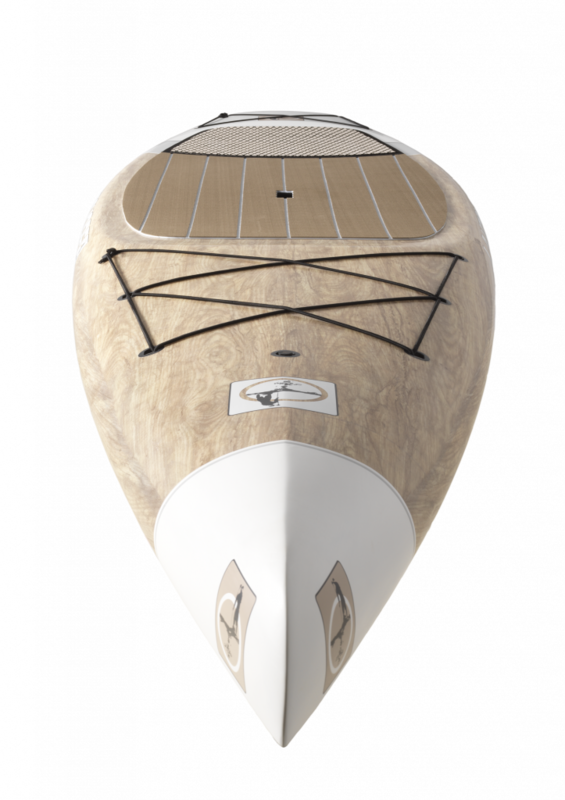 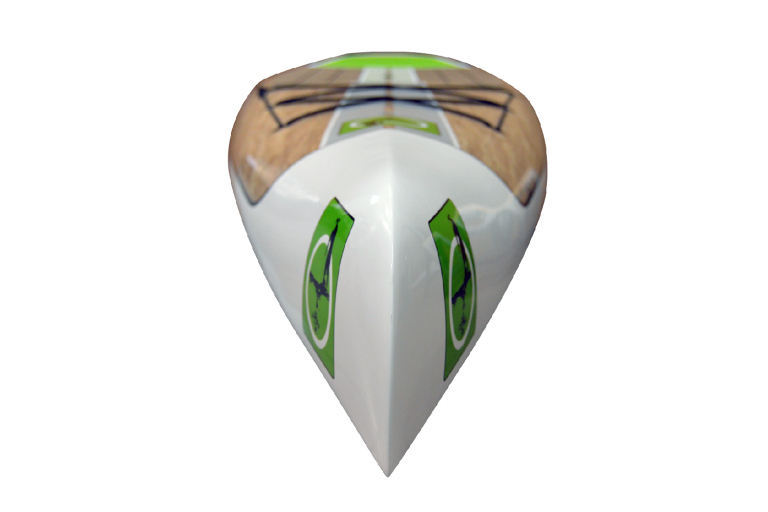 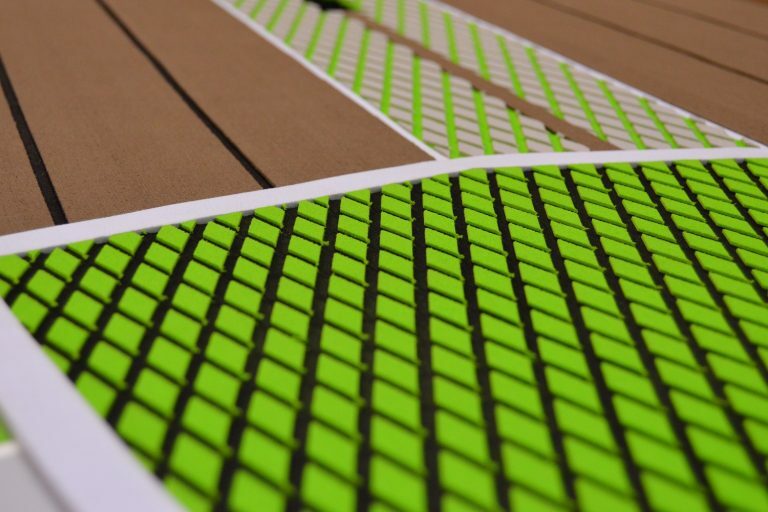 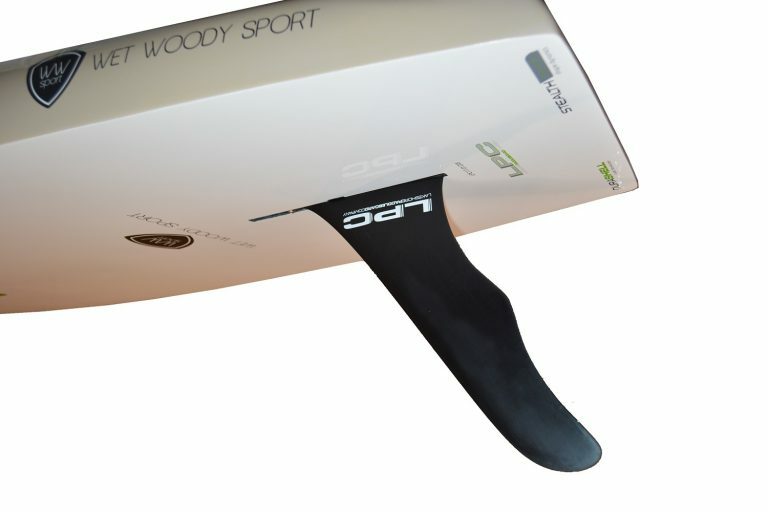 Now designed with our StealthTECH Shape Dynamic technology, the Wet Woody offers innovative performance in a size that fits the widest range of paddlers. 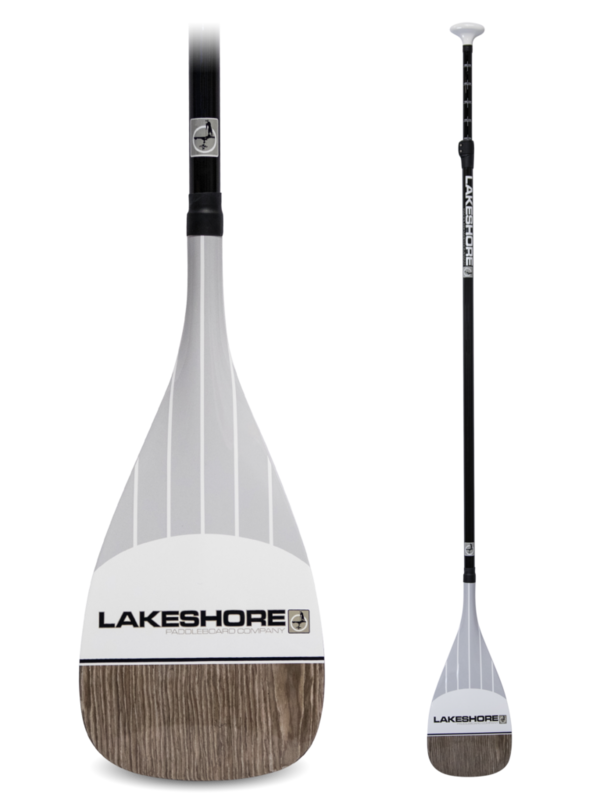 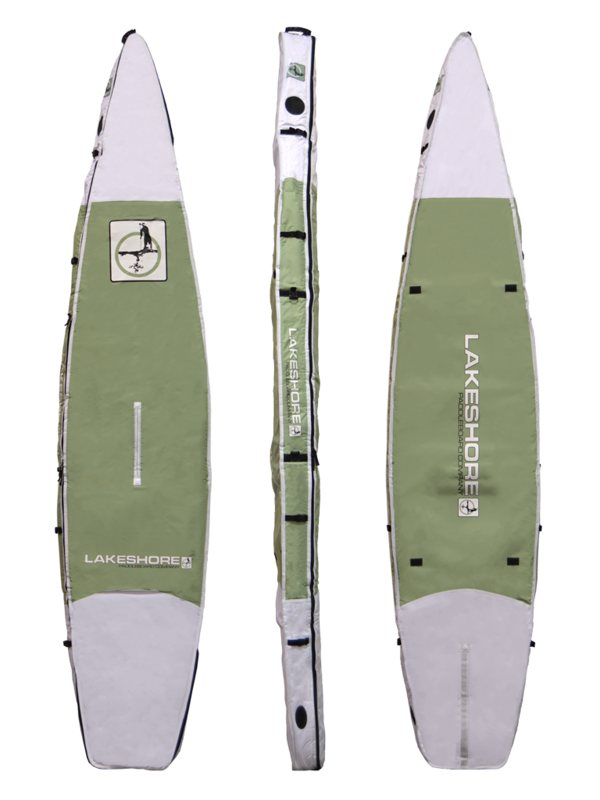 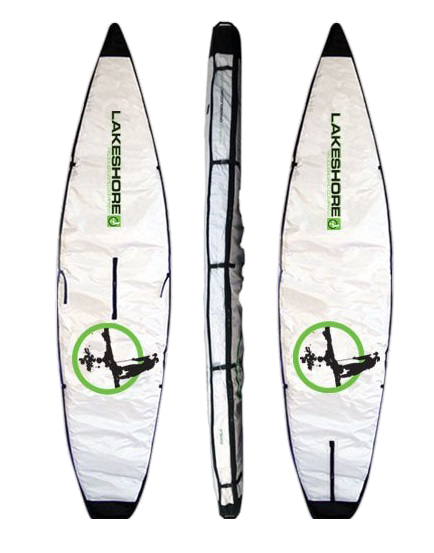 With its rugged good looks and universal design, this board retains its image as a Lakeshore classic. 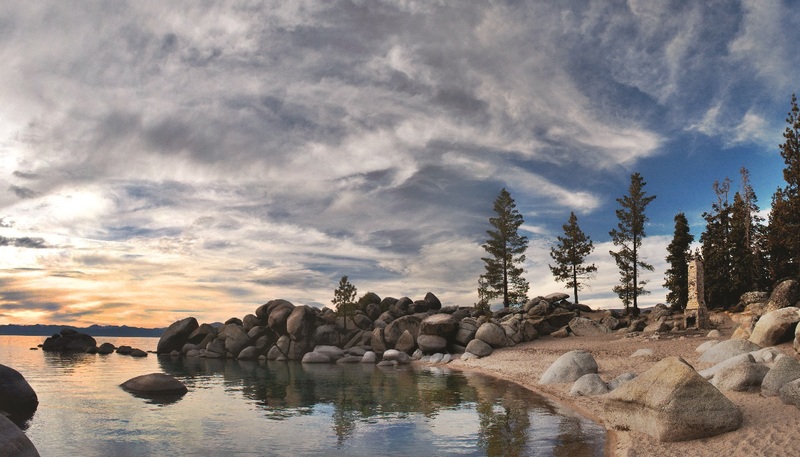 Looking for the best paddling routes in Lake Tahoe? 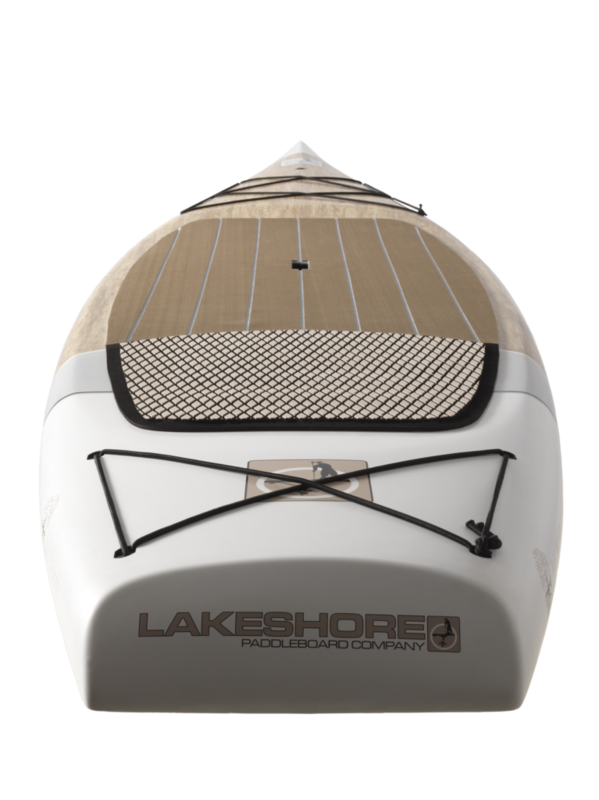 This tour on the East Shore is one you won't want to miss!